One of the challenges moms like me is facing everyday is to prepare a healthy meal for our kids, lalo na nag breakfast. 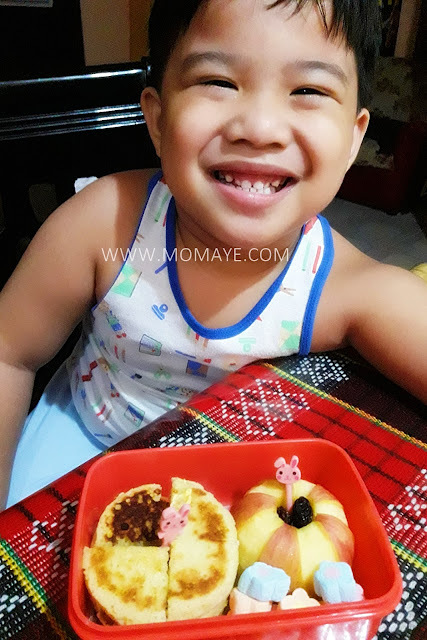 Because that's the most important meal of the day e. Saka dapat yun mapapasmile agad ang ating bulilit to start their busy day happy. 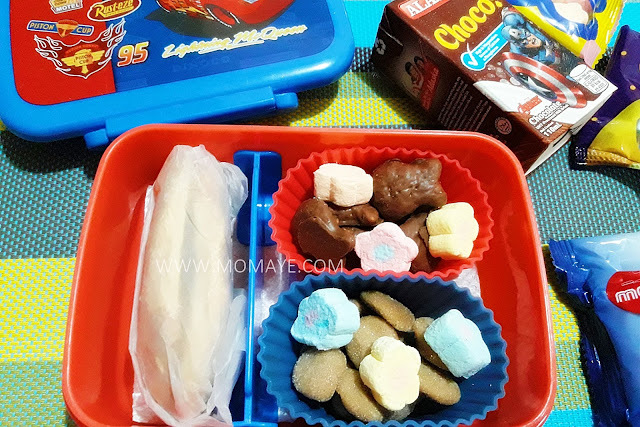 Anyways, bilang inspired ako mag-bento, let me share some of #bentobaon I made for Matthew's merienda in school. 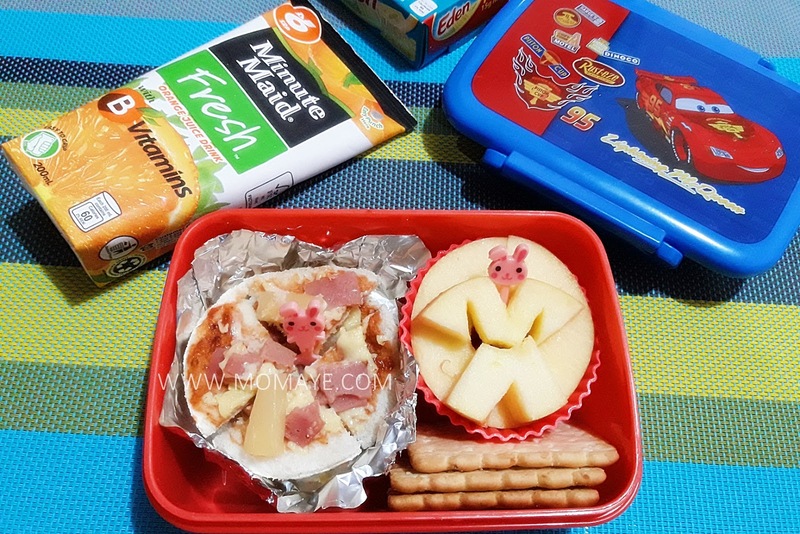 Dapat talaga pizza bread ang baon ni bulilit. 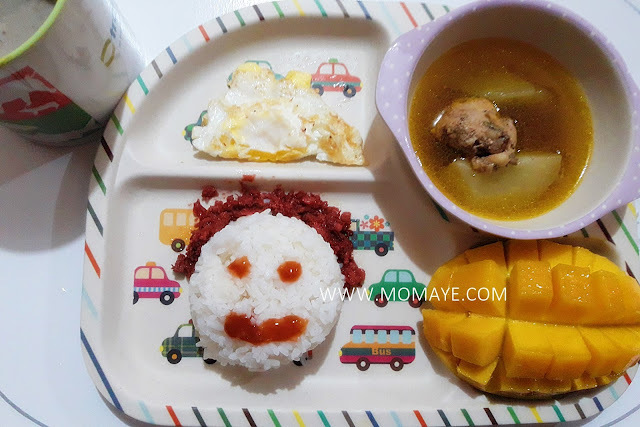 Kaso maulan kaya nalate ng gising. So bumawi ako the next day. 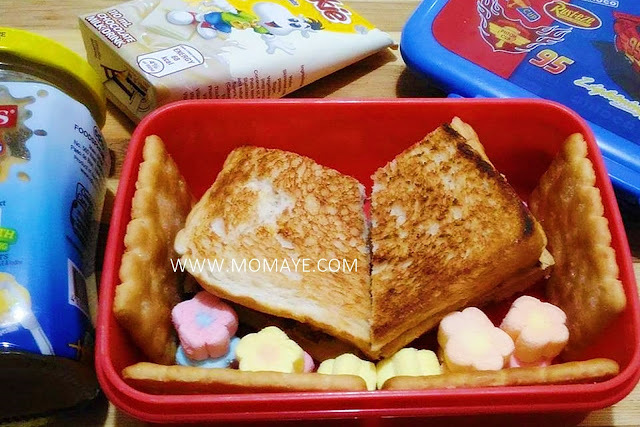 Gumising ako ng mas maaga para makagawa nito. Then the next day, dapat first day of examination nila pero nabasa ko sa FB bewsfeed ko walang pasok sa Marilao. 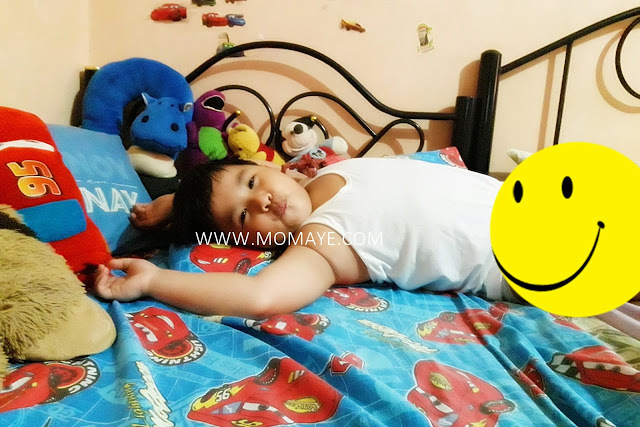 Maaga pa naman nagising ang aming bulilit. Sabi nya, bakit daw wala syang pasok e may exam sya. Then for Friday naman, heto na wala ng maisip e. Haha! Dahil maulan, suspended ang pasok. 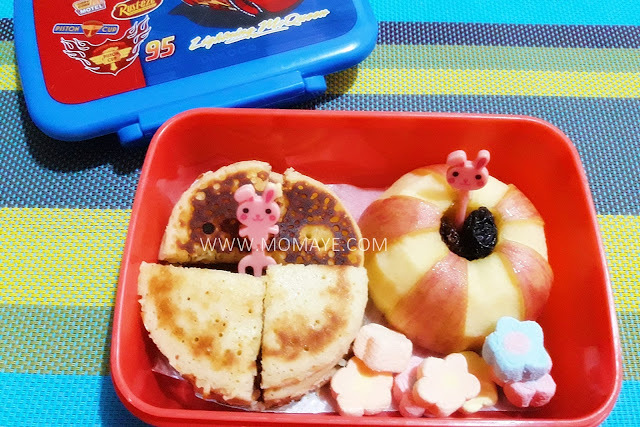 Nang sa wakas tumigil ang ulan at bahagyang umaraw, heto na naisip ko ng gumawa ng diy bento picks. 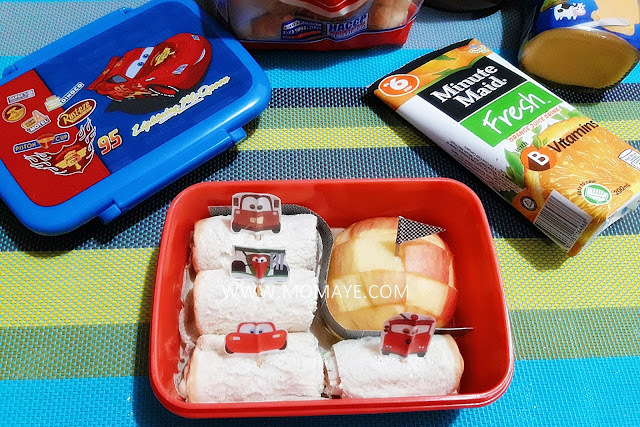 Actually nauubos na kasi yun bento picks nya. Hindi ko alam kung naiiwan nya sa school o nalalaglag sa sink. Our litlle boy was so happy when I made the mustache and eyes picks. Then the next day, which is Friday heto naman. Super sulit especially when I see our little boy's precious smile. That's priceless. So ayan sana nakatulong kahit papaano. 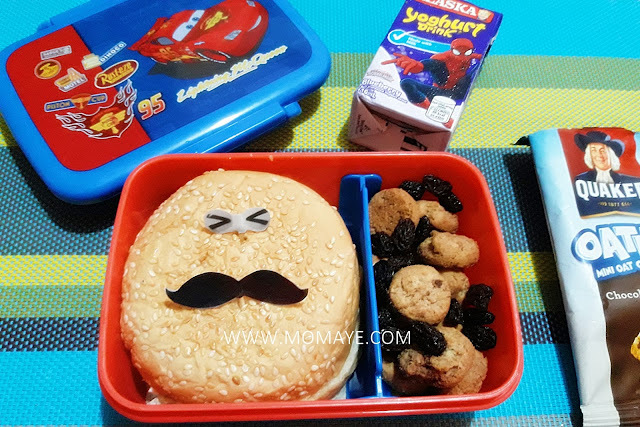 Next week naman more of my diy bento picks and hopefully I can post a tutorial too. 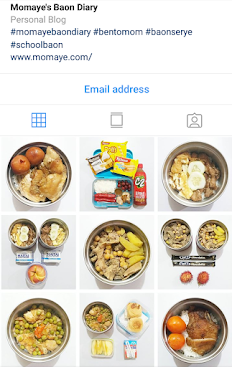 Everytime may nakakakita kay Matthew tatanungin nila ako kung ano daw bang kinakain, gatas or vitamins nya? E paano ba naman tuwang tuwa sila at ang lusog lusog nya. O di ba? Kakagigil! Heto pa! 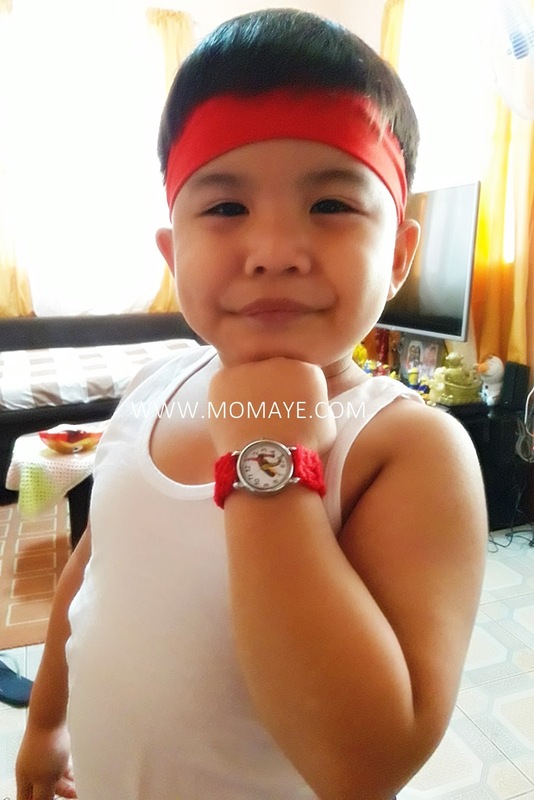 He is not just healthy, but also aktibo't malakas. Yes, despite being chubby super active yan. 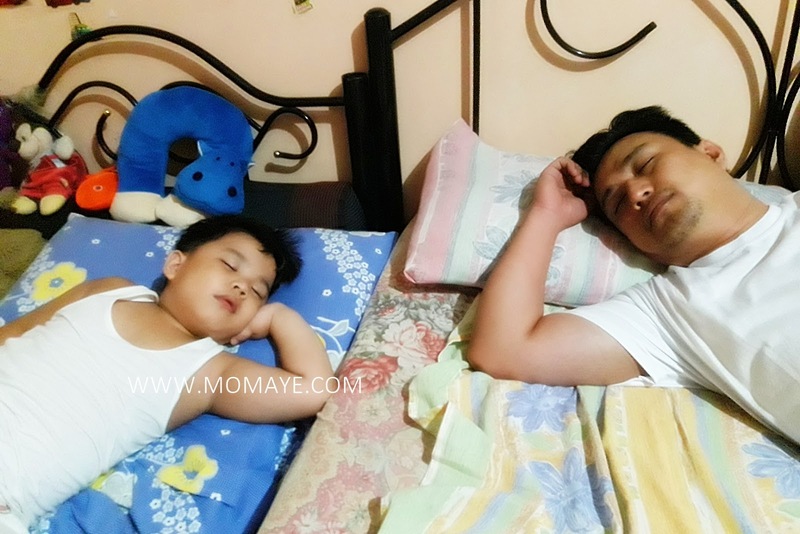 Nakikisabay din sya sa pag-eexercise namin ni Daddy A. So ano nga ba sikreto? Heto! 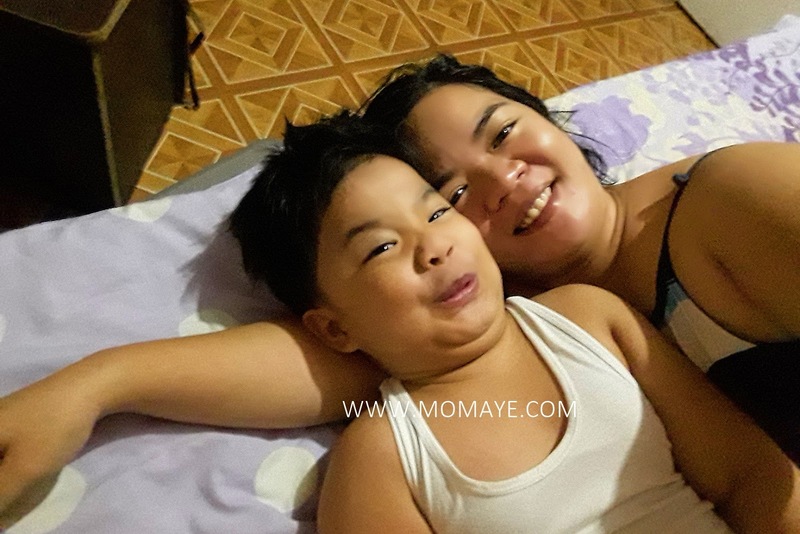 He started taking Nutri10 Plus Syrup a year ago and since then lumakas sya kumain. Walang pinipiling pagkain na actually, be it pork, chicken, fish, fruits or vegetables. Kasi naman Nutri10 Plus Syrup, contains Lysine that is known as appetite stimulant important in weight gain. It also contains Chlorella Growth Factor (CGF) that can speeds up, based on researches, growth in children especially in height. Kaya naman ang bilis nyang lumaki. Nutri10 Plus Syrup also contains Taurine that can help make our kids smart. 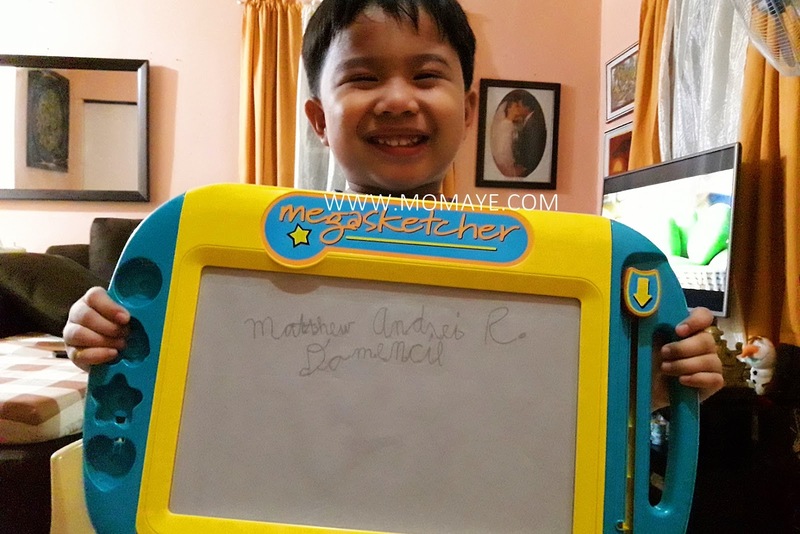 So true naman kasi Matthew is performing well in school. 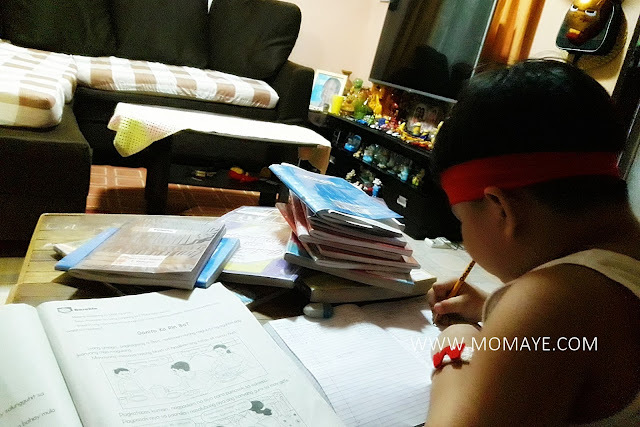 Sipag mag-aral and very creative ang mind nya. 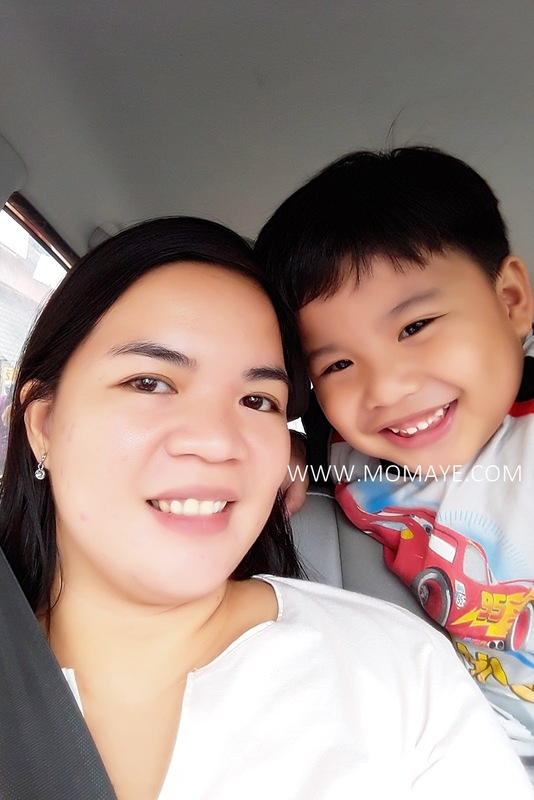 When our kids are healthy, super happy tayo hindi ba mga mommies? So give your self peace of mind. 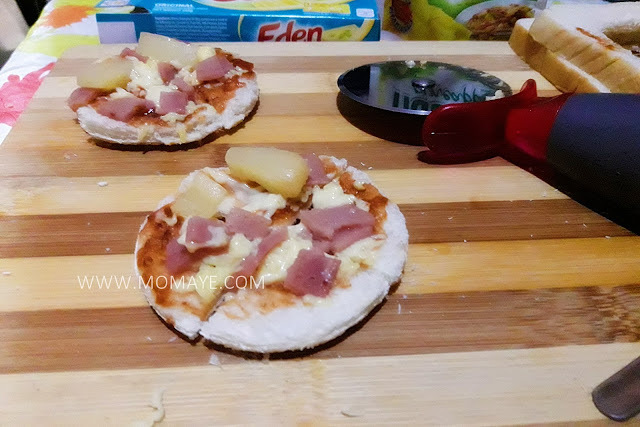 Para sa aktibo't malakas na bulilit bigyan sila ng Nutri10 Plus Syrup. 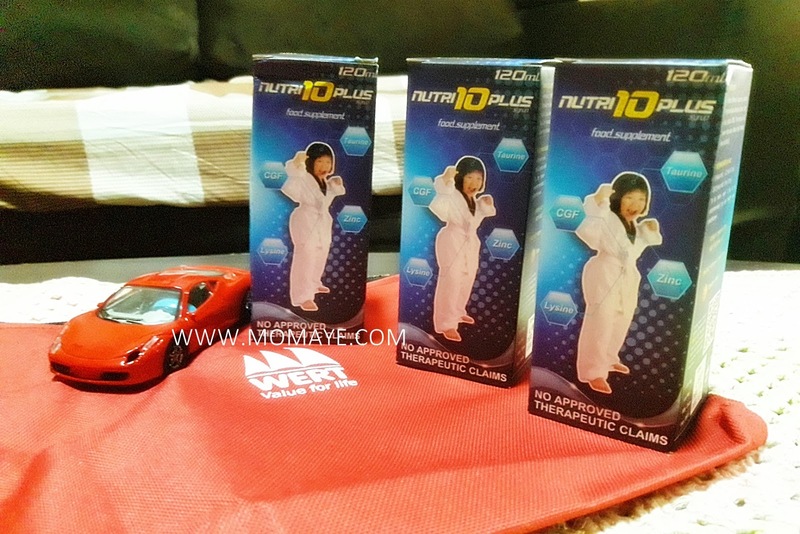 To know more about Nurti10 Plus, visit their Facebook page: https://www.facebook.com/Nutri10Plus. 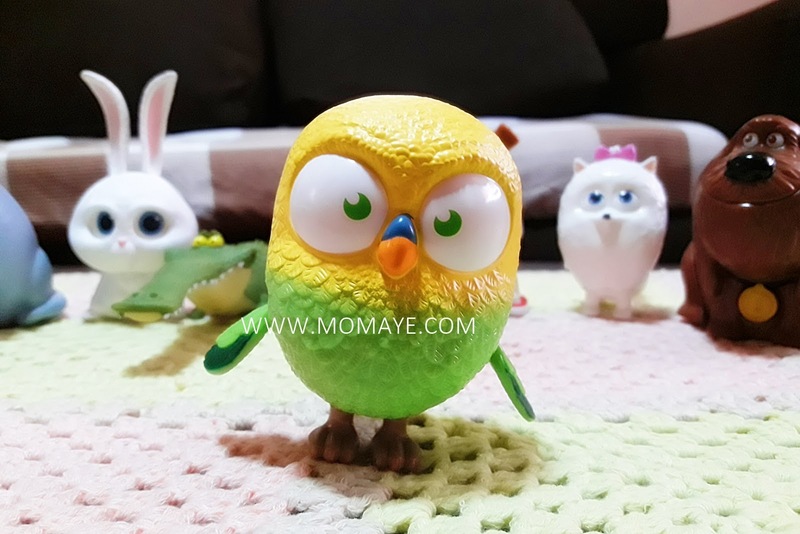 Look who is so happy receiving these Happy Meal toys! 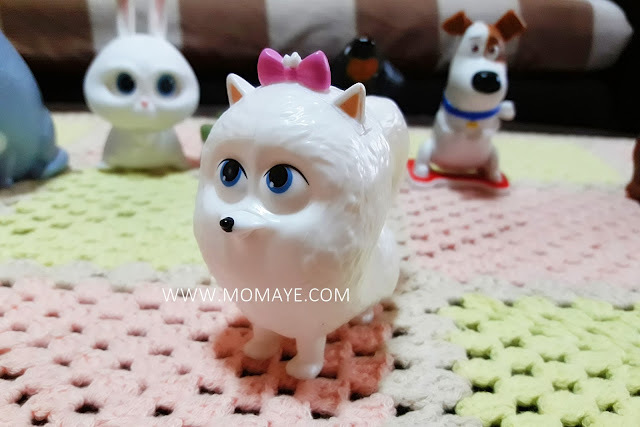 Let's uncover pet secrets with the family at McDonald’s with The Secret Life of Pets Happy Meal! 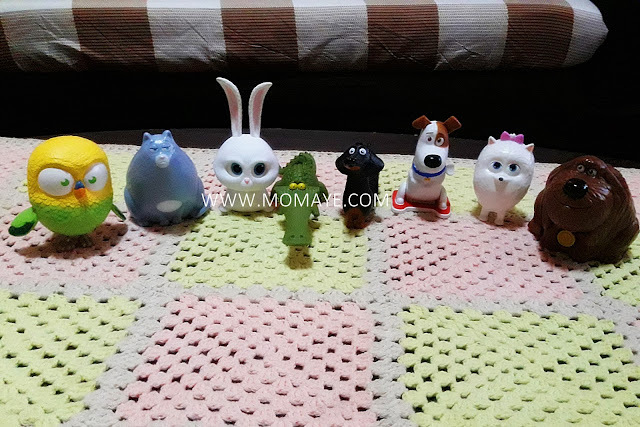 Collect all eight Secret Life of Pets Happy Meal toys, each featuring a playful pet from the movie. Now let's meet them one by one. 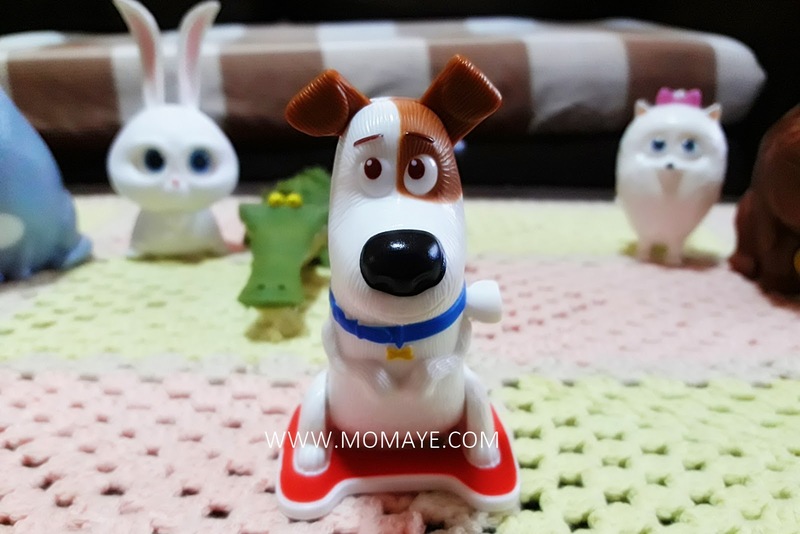 He is a Terrier with a strong emotional attachment to his owner, Katie. Wind him up to see him flip over. Here's big Duke, an adopted mutt who becomes Max’s new brother. Move his leg to hear him laugh and howl. 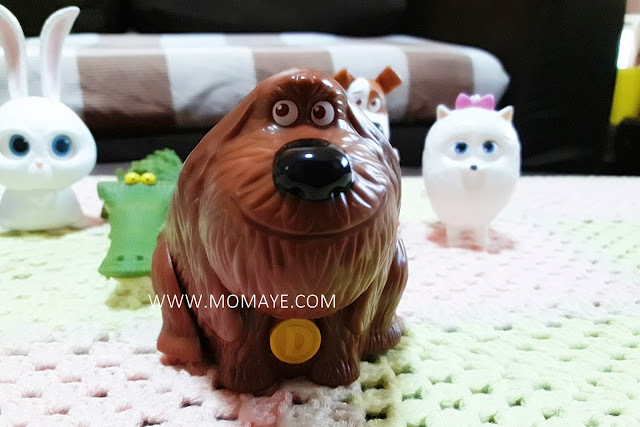 Give way to bubbly Gidget. She's a Pomeranian with a crush on her dog neighbor, Max. Wind her up to watch her head bob up and down. 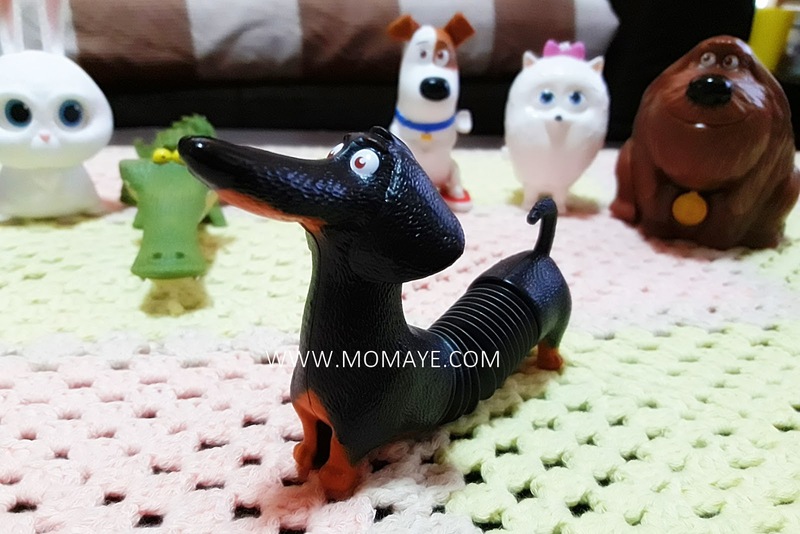 Here's long black Buddy, a Dachshund who likes getting a massage from a kitchen mixer. Pull and release to stretch his body. 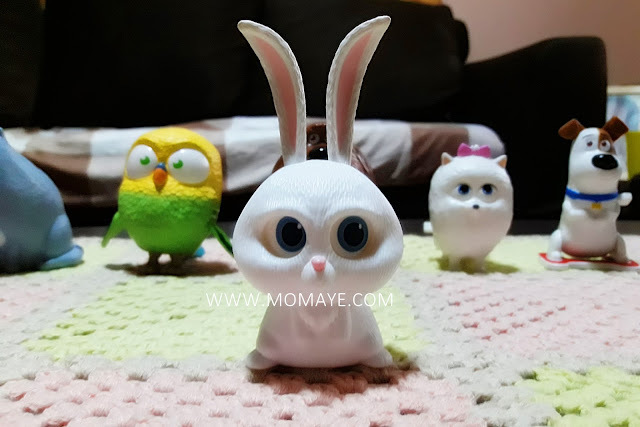 An abandoned rabbit who becomes the leader of ‘The Flushed Pets.’ Press his bunny tail to change his eyes from cute to cunning. 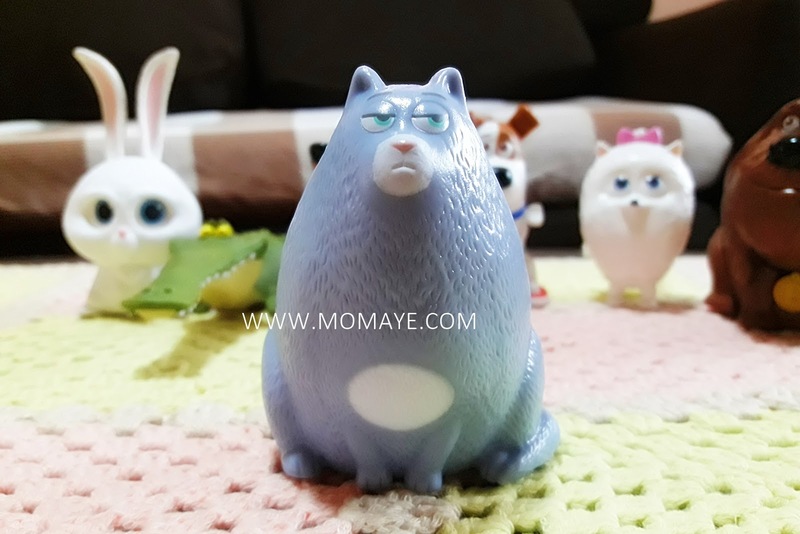 Chloe here, a blue tabby cat who loves food and cat treats. Press the button on her back to hear her purr. 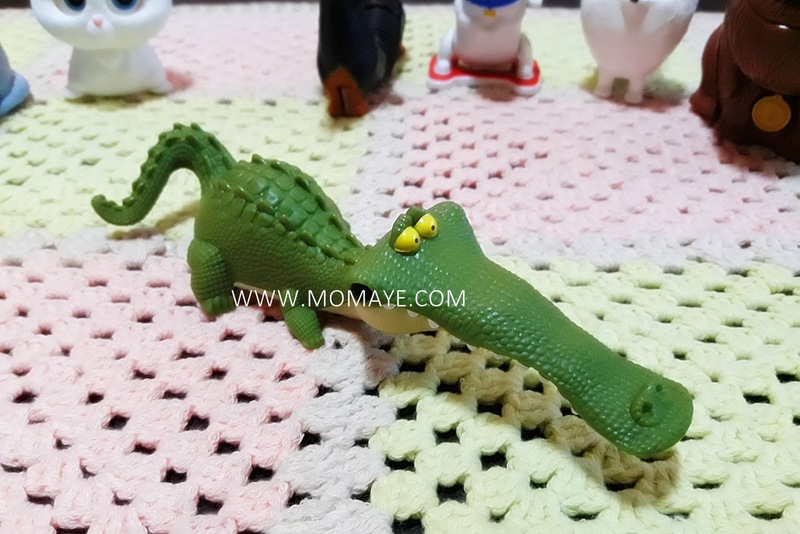 And last but not the least, here's Croc. He's a member of ‘The Flushed Pets.’ Push him along a surface for his mouth to snap open and closed. 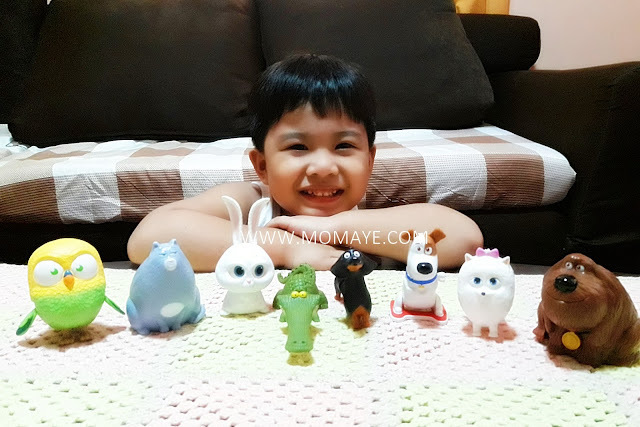 Watch out for Matthew's toy review soon. 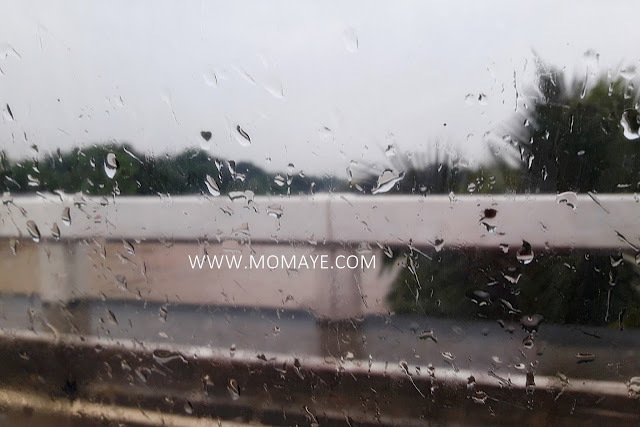 Yes, it was a rainy week and the rainy days are not yet over. That's according to PAGASA. The started pa last Saturday. We attended the anticipated mass that night. It was always relieving when you talk to God. After that, we just had a dinner at Matthew's fave fastfood. 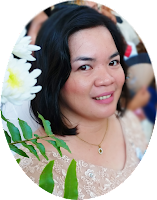 Minsan lang naman sya humiling so pinagbigyan na namin. He was so happy. Then we went back home. Magpaplantsa pa ako e. After ironing our uniforms, I work online. Hindi ko namalayan, madaling araw na pala. At plakda na ang dalawang barako, hehe. Mirror image lang, hane? Dahil napuyat, late na nagising. 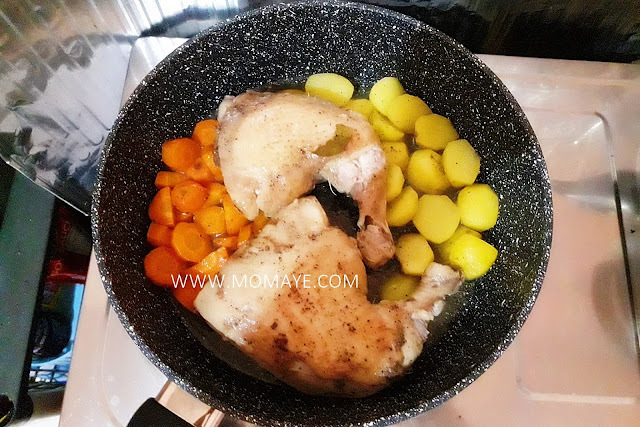 We had our late breakfast, followed by our lunch that I cooked using our JML stone-ware platinum pan. 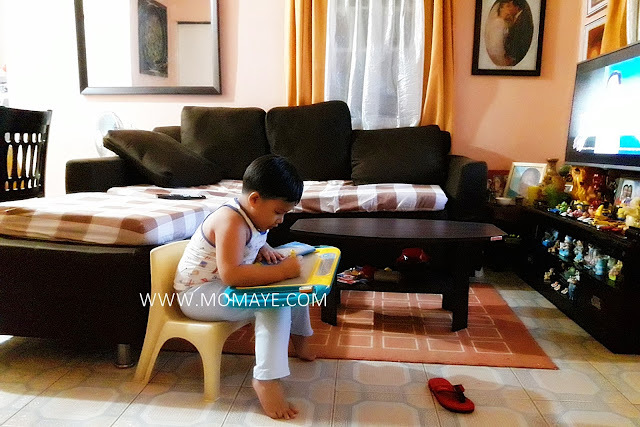 Daddy was busy kasi sewing our sofa seat cover. Look! 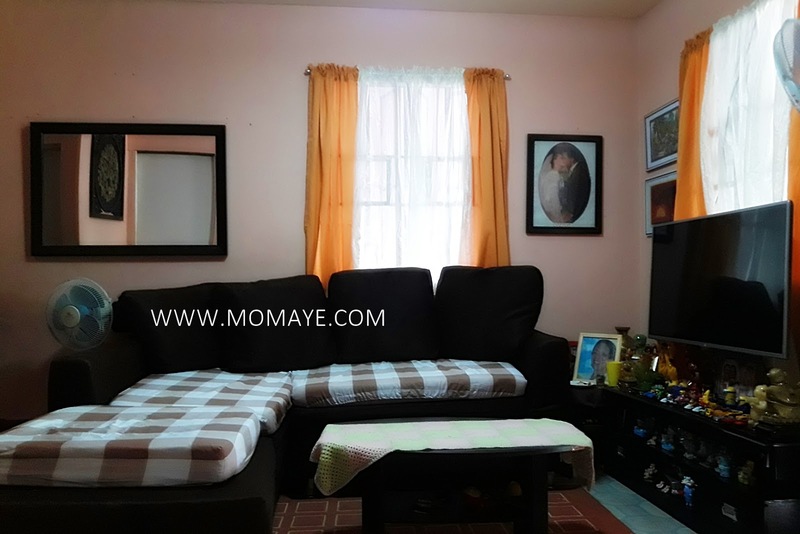 Mas maliwanag kapag light color right? 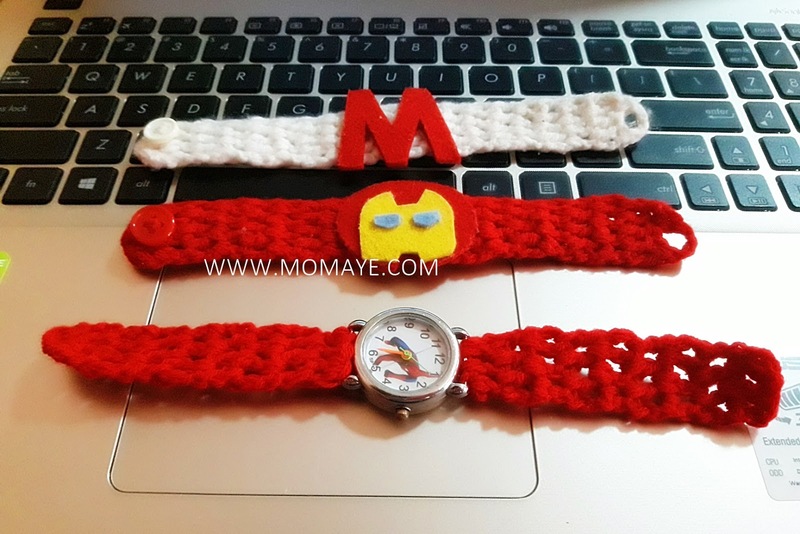 Anyways, I crochet straps for Matthew's watch naman. And heto pinagkabalahan ko the whole week. Dahil exam week na, review pa more kami. Hirap din ba sa Mother Tongue at Filipino mga junakis nyo? Naku si Matthew, yes. He's knows how to read naman but he had a hard time with pag-ba-bay-bay, hehe. So we focused on that. 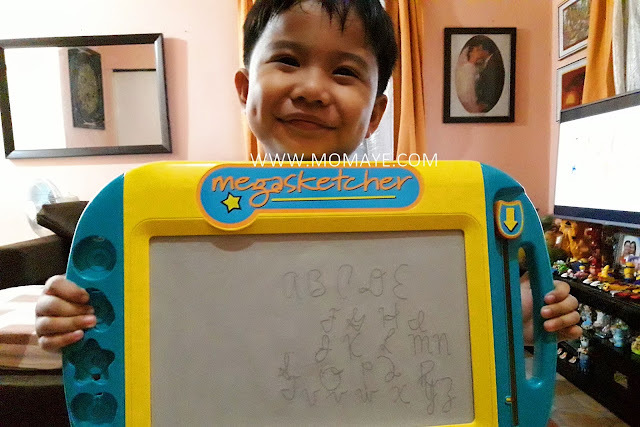 Aw, akala ko nagbabaybay na, cursive naman pala. 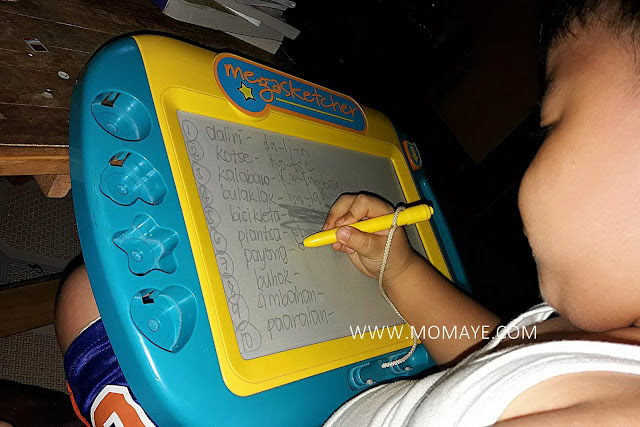 Last summer break, I started teaching him cursive. 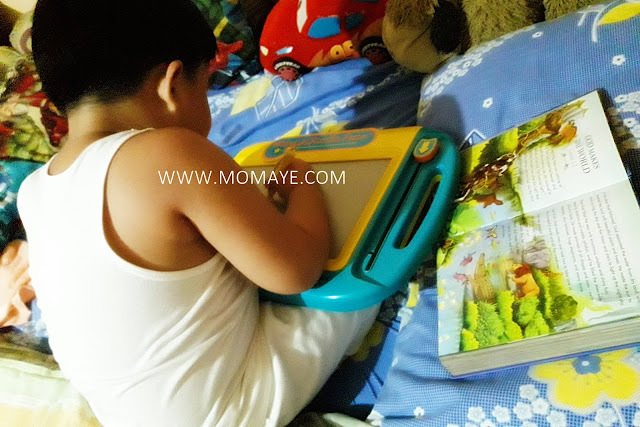 Medyo naging busy lang lalo na when Nanay got sick kaya nagstop muna kami. But I don't know why suddenly nagkainterest sya sa cursive again. Look, alphabet naman. Speaking of Nanay, 40 days ba pala since she left us. I can't help but missed her a lot. I saw this photo online and it made me cry. 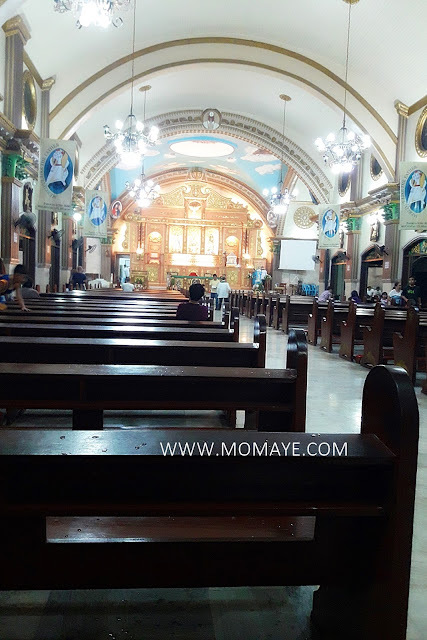 Sabi nga nila, "The death of a mother is the first sorrow wept without her." Sobrang totoo... Pasensya, I am still grieving so much and I don't know when it will end. 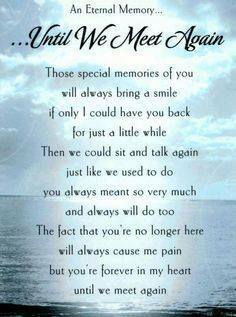 I missed her badly but thinking she's a better place eases the pain a little. Thank God, I have Daddy A and this little boy who never fails to make me smile. 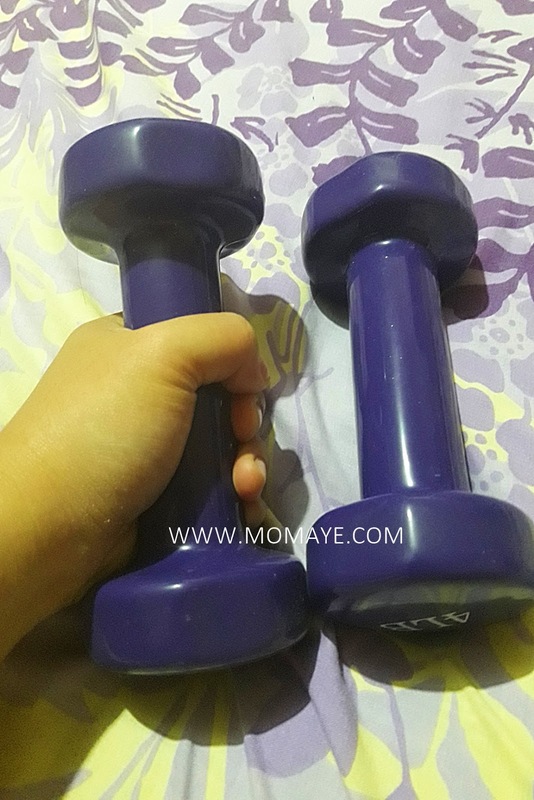 Also, I busy my self with different activities like exercising. Sobrang nakakapositive vibes. These are Daddy's gift and I started using it religiously again for 2 weeks na siguro. Pati sya nakikigamit. Hehe. The week passed so fast, Saturday na pala and the weather just get worst. The water at the Sta. Maria bridge got high na naman. So scary, I remember typhoon Ondoy again. Non-stop rain and floods but still thankful because the rain is not as heavy as during typhoon Ondoy. Hoping for a better weather this brand new week. Let's all pray okay. 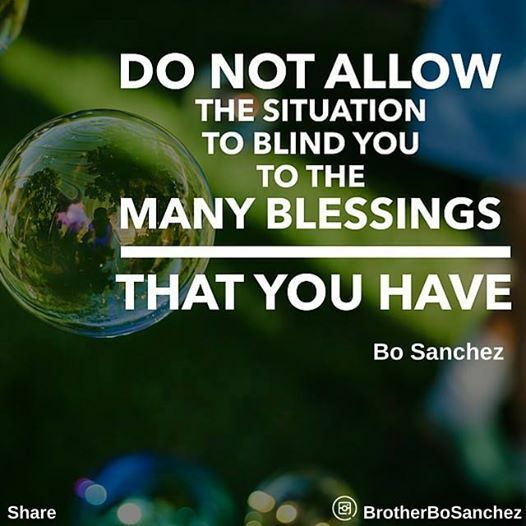 And here's an inspirational quote from Bo Sanchez. This is a great reminder for us, especially for those na may pinagdadaanan katulad ko. Be a blessing always. Have a great week everyone! Last week my Beauty MNL box arrived. As I already mentioned, the transaction was fast and hassle free. Just what I always look for an online shop. It’s also nice that all my orders are neatly packed and all are intact. Here they are! 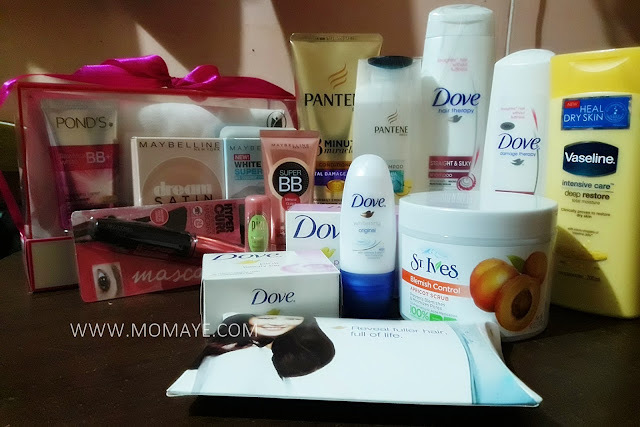 All my favorite beauty brands are available at Beauty MNL. Let me start with these Dove Hair Therapy Straight & Silky shampoo and conditioner, and Dove Pink beauty soap. 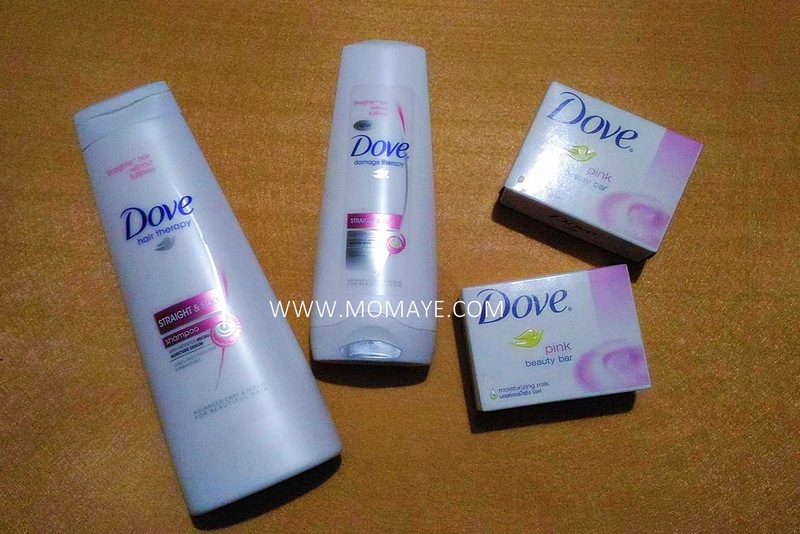 I love Dove that’s why I am happy I found them at Beauty MNL. 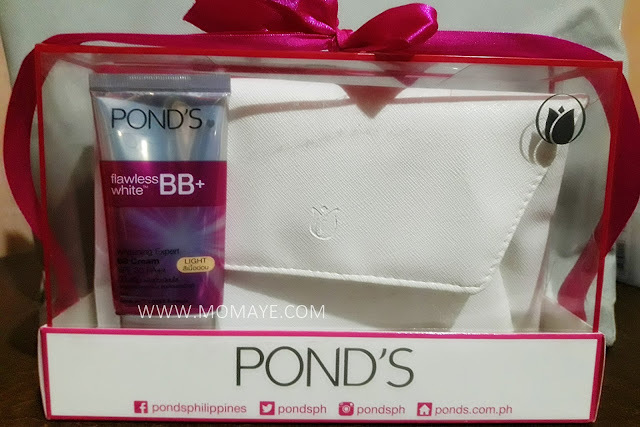 Next, is this Pond’s Flawless White BB+ cream. It comes with a free pouch. So nice! 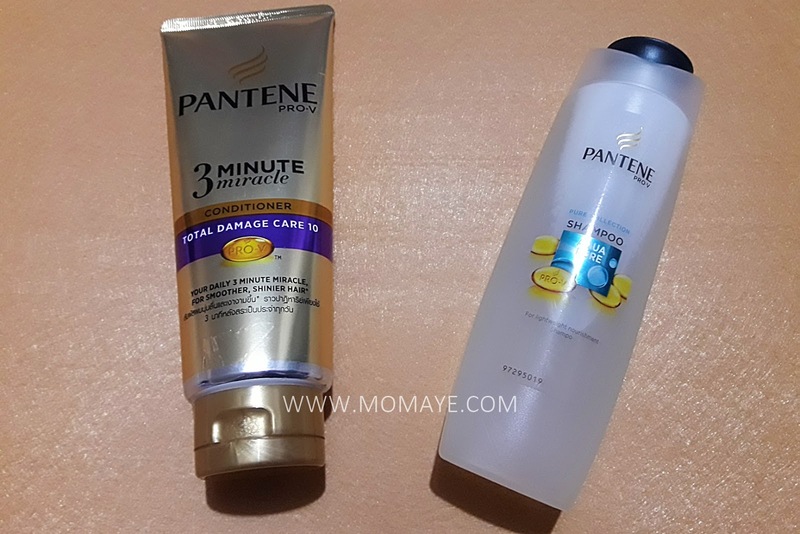 I also purchased these PanteneAqua Pure Shampoo and PantenePro-V 3-Minute Miracle Conditioner. I want to try Pantene Aqua Pure Shampoo because I read that it’s one of the 5 Shampoos That Work Wonders for Fine Hair and my hair is fine and thin. 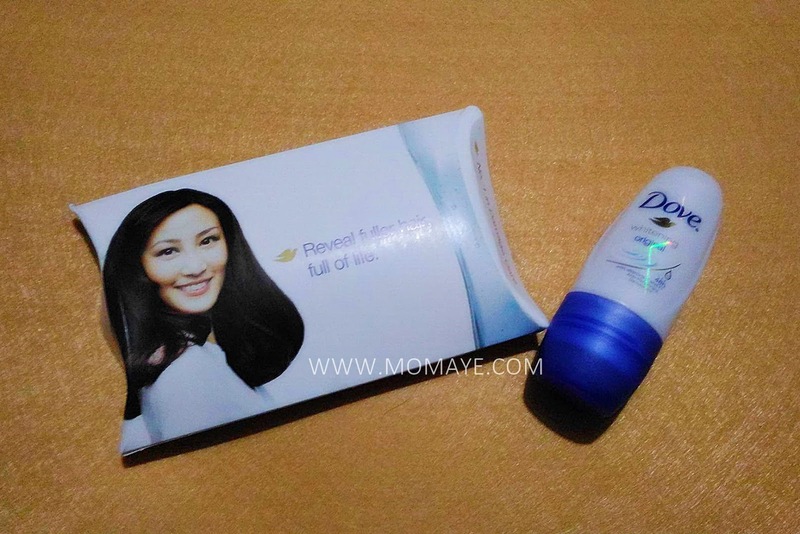 And of course, I already tried Pantene Pro-V 3-Minute Miracle Conditioner and its good as alternate with Dove conditioner. 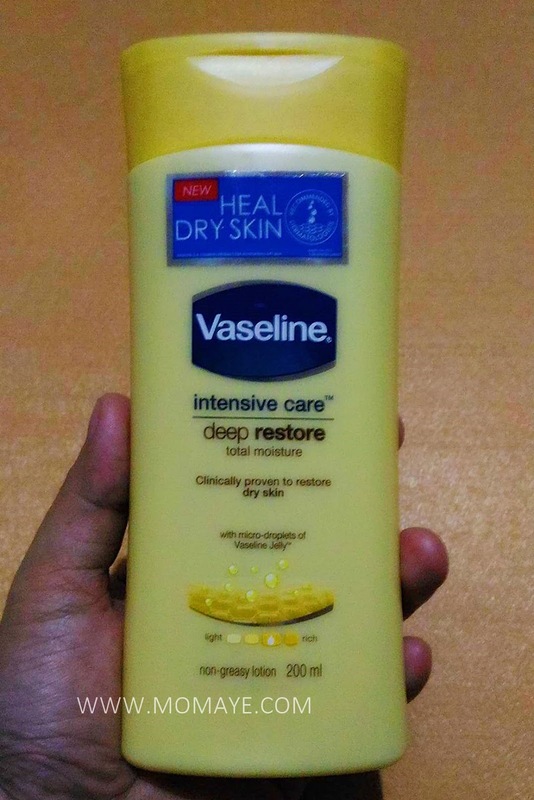 Inside my Beauty MNL box is this Vaseline Intensive Care Lotion. I read it has deep restore total moisture property that’s good for my skin that tends to dry. Lately, I am obsessed with beauty products. 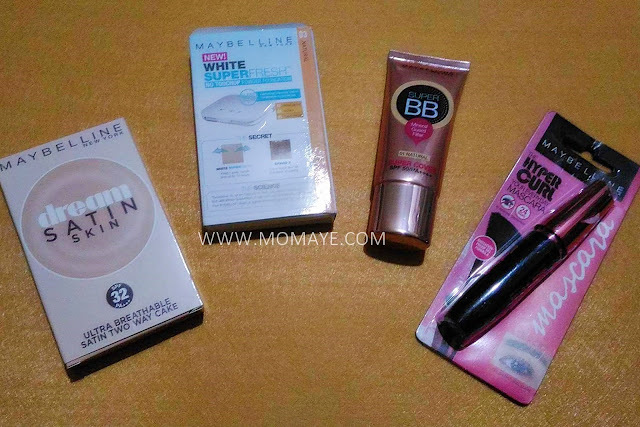 Kaya naman I am happy to know that Maybelline products are also available at Beauty MNL. So I purchased these. 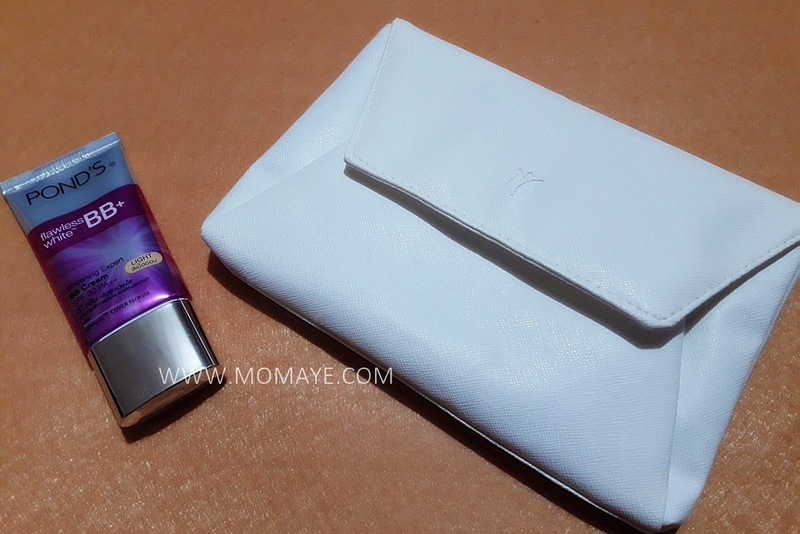 MaybellineDream Satin Two Way Cake foundation, MaybellineWhite Super Fresh pressed powder, Maybelline Super BB cream and MaybellineHyperCurl mascara. I am not into make-ups talaga but I plan to buy especially for occasions that requires me to look better hehe. 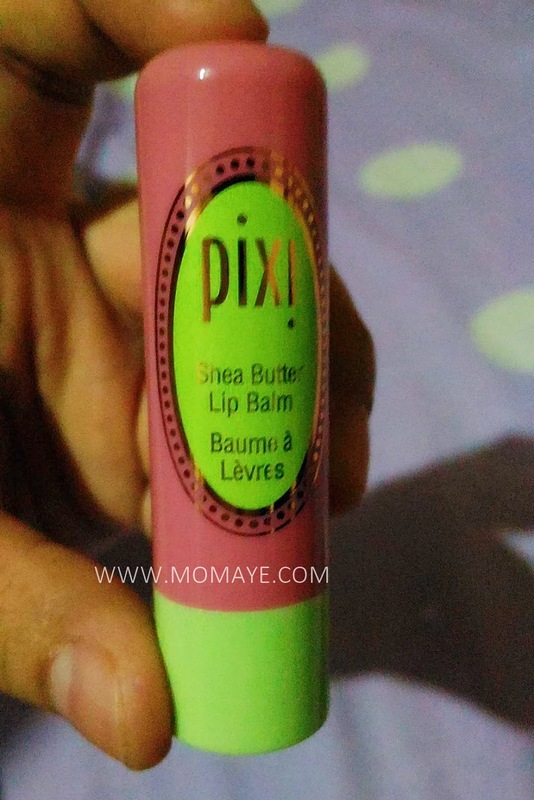 I got this Pixi Shea Butter Lip Balm too. I like lip balms better because I am not comfortable with lipsticks. 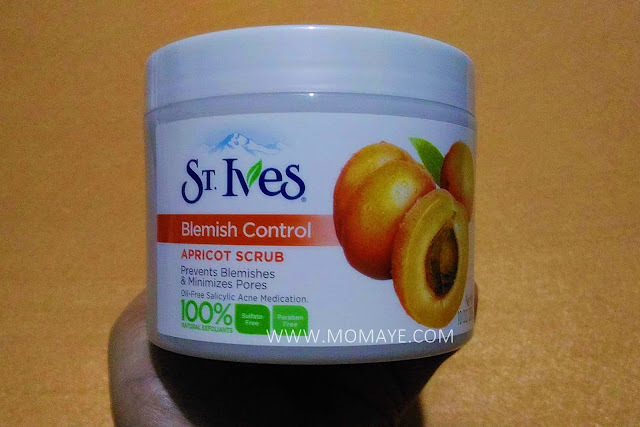 Lastly, I got this St.Ives Blemish Control Apricot scrub. Just in time kasi I am so many pimples now. I am currently using it and hopefully I can show you its effect on my skin. So far, my pimples already dried up. Oh by the way, I got these two as freebies. There you go. 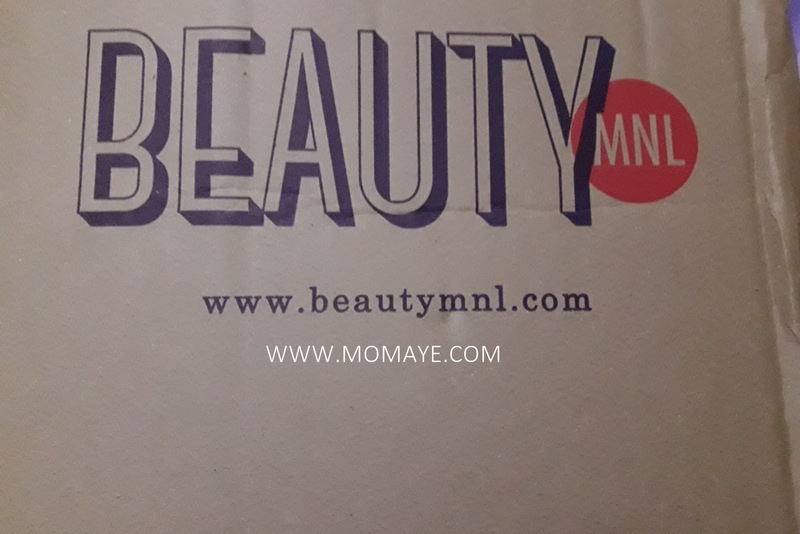 Check out Beauty MNL and have your happy experience too! For more details, check their Facebook page: @BeautyMNL. Follow them at Instagram: @beautymnl and Twitter: @beauty_mnl.